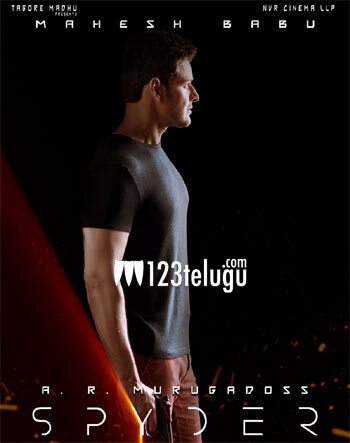 The shooting of Superstar Mahesh Babu and AR Murugadoss’ spy thriller, Spyder, is almost complete except for one song. The song will be shot in several picturesque locales in Romania and the film’s unit will be flying on the 25th of this month. This song is a duet and it will be a dance number featuring Mahesh Babu and the film’s female lead Rakul Preet. The post-production formalities are going on in full swing. The movie is slated for release on September 27th in Telugu, Tamil, Malayalam and Arabic. Tagore Madhu and NV Prasad are jointly producing this high budget entertainer.